AVIONEWS - World Aeronautical Press Agency - Russia: will there be a new contract for 13 Su-57 aircraft? Russia: will there be a new contract for 13 Su-57 aircraft? 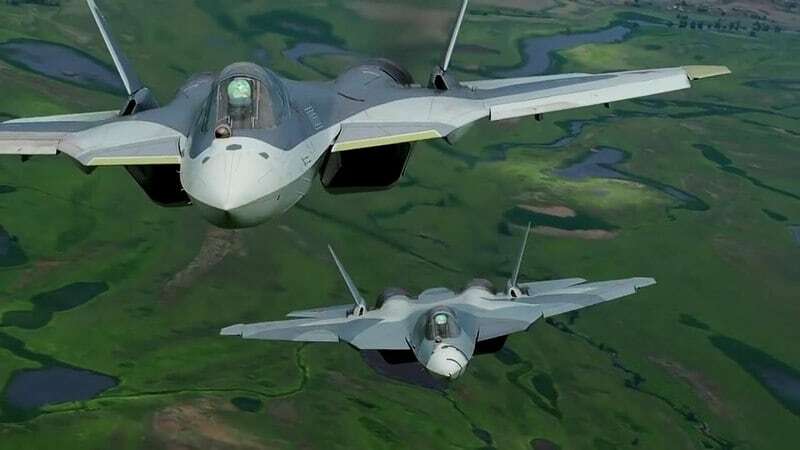 The second contract to produce 13 new fifth-generation Sukhoi Su-57 fighter aircraft will be signed next year, so as to allow United Aircraft Corporation to continue working on the development of high-tech technology and solution solutions. This is because the Su-57 would initially have to be mass produced, but despite the excellent results achieved during the exercises and military operations carried out in Syria against the Islamic State and the anti-Assad rebels, Russia decided not to buy in large numbers the new generation fighter. The reason is linked to the purchase cost and to the difficulties involved in developing a more reliable engine with a higher and above all effective thermal shielding. The new contract that will be signed will last 5 years and will foresee -according to "Tass"- the delivery of two new Su-57 by the end of 2020.  It will probably be the last agreement signed for this aircraft, which is increasingly considered as a technology demonstrator useful for experimenting new on-board systems in view of the development of the new sixth-generation Russian fighter.